According to a regulatory filing social video sharing service (and Vine competitor) Viddy has raised $2.9M in an equity round from New Enterprise Associates and Battery Ventures. The filing indicates that Pete Sonsini of NEA and Brian O’Malley of Battery are now on the Board of Directors. 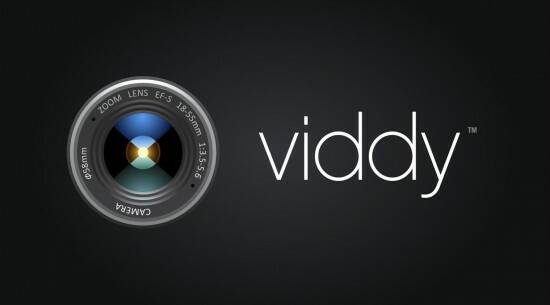 Viddy received a ton of buzz about a year ago for reportedly raising a $30M Series B at a $370M valuation, which NEA was part of according to TechCrunch. A regulatory filing from April 2012 shows that deal did happen, so this investment is in addition to that round. I’ve got to wonder how much of the $30M raised a year ago has been burned through already. With ~30 employees (on LinkedIn) they would have to burn ~$2.5M per month to be out of money right now (and that’s assuming they were at 0 when they closed that round).